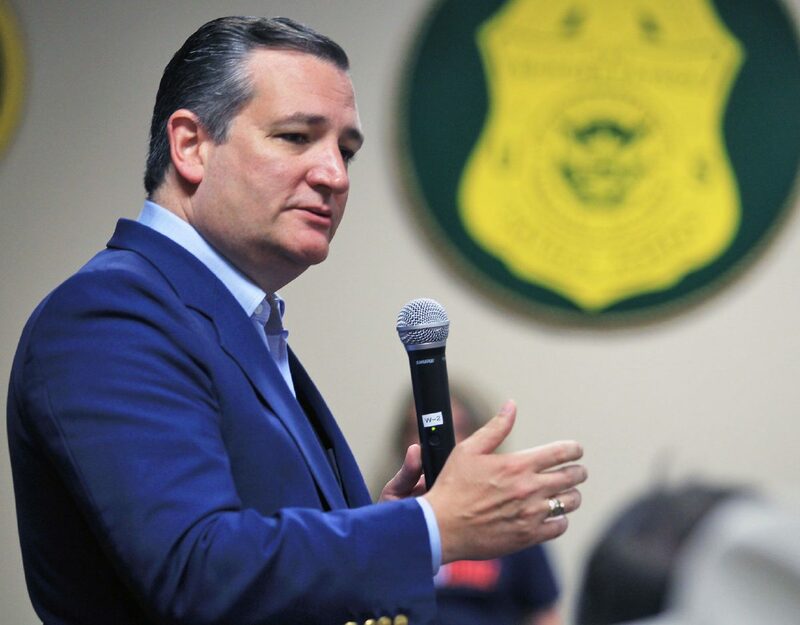 McALLEN — After optimism from both Senate candidates that a debate could be held in McAllen, Sen. Ted Cruz and U.S. Rep. Beto O’Rourke on Friday announced three debates over the next month — in Dallas, Houston and San Antonio. The first Cruz-O’Rourke debate will take place on Friday, Sept. 21, at Southern Methodist University in Dallas. The topic is domestic policy, and the format will include podiums, at least one moderator and a 240-person audience. Two days after this debate, O’Rourke will be in South Texas for a campaign event with Julian and Joaquin Castro. The second debate will be on Sunday, Sept. 30, at the University of Houston. The topic is domestic policy, and the format will include the candidates on stools in a town hall-style with a 250-person audience. The third debate will be on Tuesday, Oct. 16, at a studio in San Antonio. The topics will be domestic policy and foreign policy, and the format will include podiums, at least one moderator and a 120-person audience. After O’Rourke proposed six debates, including two in Spanish, in May, Cruz rebutted later in the summer, with five specific dates, locations and topics. One of those locations was McAllen. Cruz and O’Rourke both said they wanted to debate here, but they couldn’t come to an agreement on a Valley debate. This Senate race has become one of the most closely watched nationally, as Republicans have begun devoting resources to the state that they weren’t planning to otherwise after O’Rourke has crept up in various polls in recent months. Multiple Washington-based groups and political action committees started sending money to help ensure Cruz wins his first Senate re-election. President Donald Trump also said that he will hold a rally for Cruz in October somewhere in Texas. 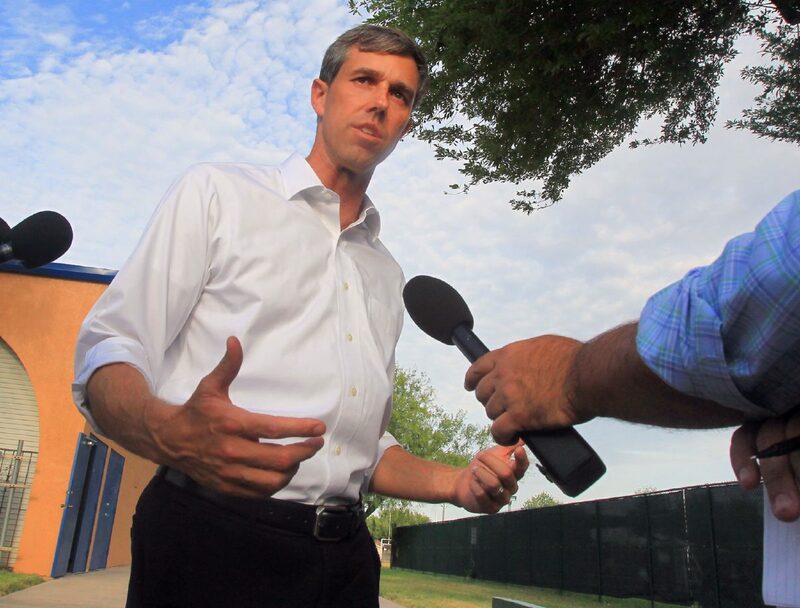 O’Rourke, meanwhile, has made multiple national television appearances recently and continues to hold town halls and rallies across the state. He was last in the Valley in mid-August, and will be in Edinburg with the Castro brothers. Julian Castro, the former San Antonio mayor and President Obama’s last Secretary of Housing and Urban Development, has appeared in Iowa recently and is mulling a run for president. U.S. Rep. Joaquin Castro, D-San Antonio, has been active on immigration issues. The O’Rourke rally will be at Edinburg’s Echo Hotel and Conference Center on Sunday, Sept. 23, beginning at 12:30 p.m. O’Rourke held a town hall at the same location in February. This story was updated to reflect the correct date of one of the debates.